Our Twilio integration enables you to send invoices and statements to customers via text messages. We are going to walk you through setting up the Twilio integration. This assumes you have already signed up for a Twilio account. If not, you may sign up here. 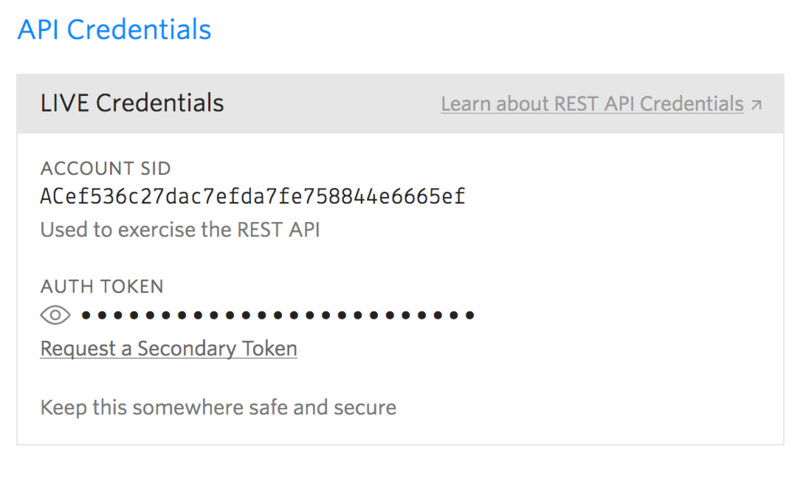 Get your Twilio SID and Auth Token from the Twilio dashboard. 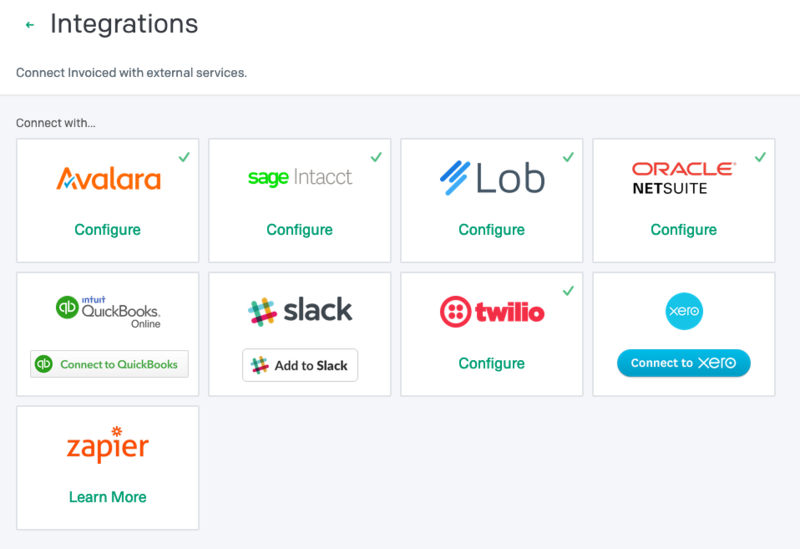 Go to Settings > Integrations of the Invoiced application. Click Connect underneath the Twilio integration. Enter in your Twilio SID and Auth Token. Click Save. 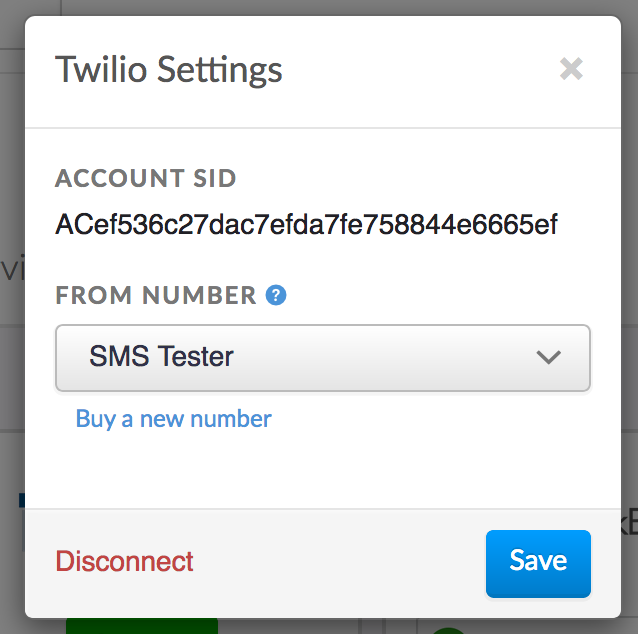 Click on Configure underneath the Twilio integration. 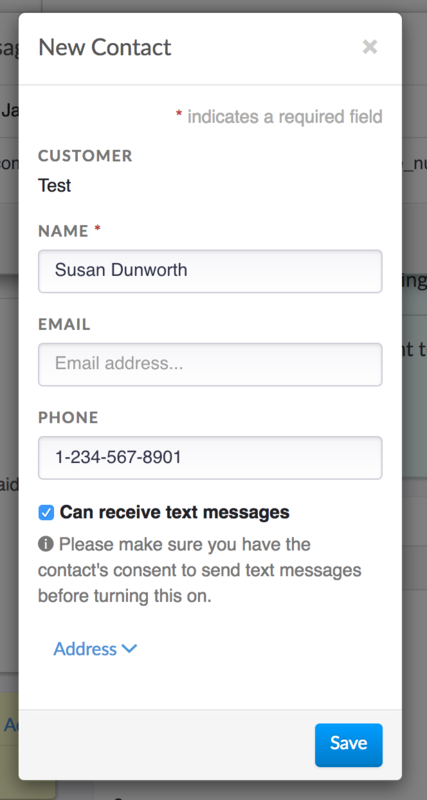 Select a phone number in your account that you'd like to send text messages from. If you don't have one yet then click Buy a new number. Click Save to enable the integration. You are now ready to start sending text messages! You can send both account statements and individual invoices through a text message. In this tutorial we are going to walk you through it. Open up the invoice in the Invoiced application. Click Actions > Send Invoice. Select the Text Message option. Click Next. Add a mobile phone contact to your customer's account by clicking Add Contact. At a minimum you need to add a name, phone number, and check the Can receive text messages options. Enter in your message, and remember to keep it short! Then click Send. Open up the customer's account in the Invoiced application. Click Actions > Generate Statement. Enter in the parameters for the statement and click Send. Text messages have a few limitations in place to help you stay compliant with regulations. You can only send text messages between 8am and 9pm in your local time zone. If customers reply STOP or UNSUBSCRIBE then you will not be able to send them a message (more details here). You can only send a text message to the same phone number once per day, in order to prevent you from accidentally spamming your customers.